Christmas is around the corner and maybe you’re wondering what you could give your friends that won’t be too hard on your wallet and will still make them happy. 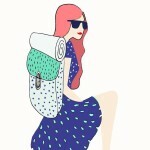 As travelettes, naturally we prefer gifts that are travel-related. That way you encourage your buddies to go out more, see the world while being equipped with the right tools to go out and explore. These lovely bags are just what I always wanted. After a few days all my neatly packed things get mixed up. I started with shoes in plastic bags, but I mix up bags and things start flying around. These bags seem the resolution to this problem. Besides they come in an awesome designs and sweet labels. Prices vary depending on size from $ 18,00 – 58,00. Picture this scenario: you’re on a 30-hour train ride through India and while everyone goes to bed with the sun setting you’d still like to catch up on the novel you’ve been reading. Indian trains are not fancy enough to feature reading lights naturally so one of those lamos you can clip on your book will make any journey more pleasurable. 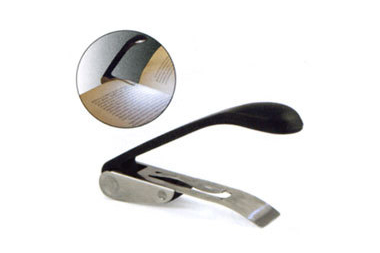 At a price of £4.99 this gift will not burn a whole in your wallet and your friend will be grateful with every page they flip in the dark. Those who own one love it and those who don’t, want one. 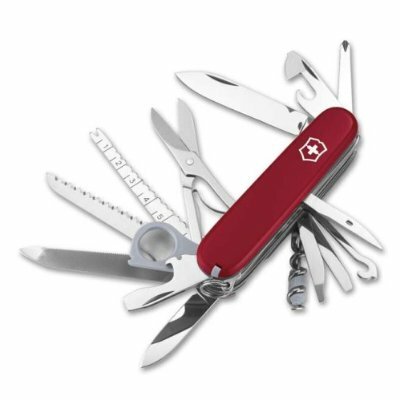 I have yet to meet an adventurous traveler who is not fond of those knifes as sone of them include forks, spoons, corkscrewers, scissors, bottle openers and of course knives, which all come in handy more often than not whilst being on the road. Prices vary depending on the sort of gadget you want but the more interesting ones start at £23,00. Taking along my camera involves an extra set of batteries or storage battery, a recharger of the storage battery, a cable to connect to my computer for data transfer and sometimes even a card reader since it doesn’t have a usb slot. One of all these things, I always happen to forget, loose, or don’t have. 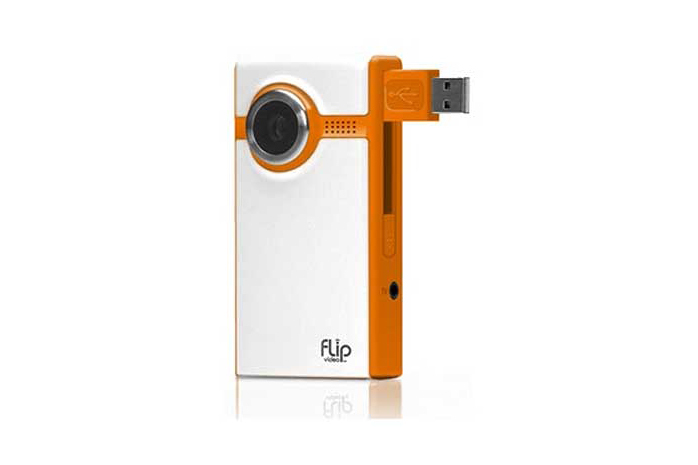 I’m not really buying a new camera but for everyone looking for a new friend on trips, this might be a solution. Price of £ 79,99 are within the normal camera price range. I never really pay much attention to the safety performances of the stewardess since there these nice comics that show all the details. I absolutely fancy this style of comic. 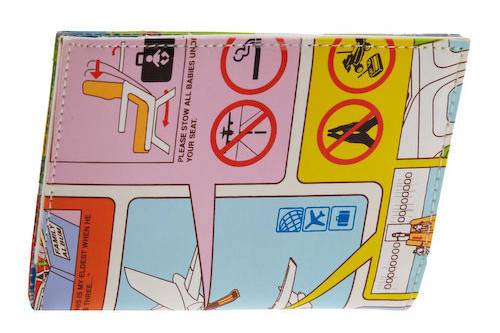 When I came across this wallet, I just had to show you I think it makes up a nice present for people who fly, or dream of flying some place. £ 22,99 is quite a price, but for such an idea, you might want to spend that. Not only are they portable, but they are pink. Listening to your music on headphones can get boring some times. Especially if you want to share it with some friends. That’s why these speakers seem like a wonderful solution. 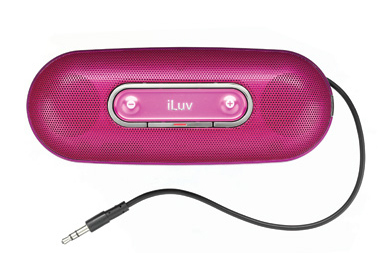 They are compact and easy to store and did I mention pink (awesome). If you 35,00$ left, these might be yours soon, or a great present for someone else. 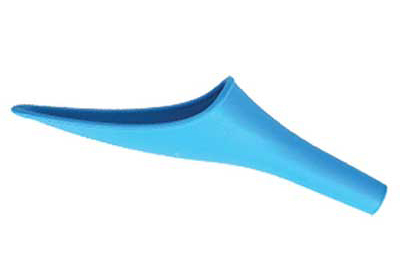 The Shewee is the bigger sister of the Shepee, a tool used for women to pee while standing or sitting without removing any clothes. Well it might not be the most romantic give away, but it’s certainly a gift that doesn’t take itself too seriously and still does come in handy at certain occasions. One day in Bolivia you may find yourself on a hilly busride and the only stop the driver makes is in broad daylight with no trees to hide your private parts from the curious stares of your fellow passengers (don’t think this would happen? Ask Katja). And THEN, well then you will be thankful for your Shewee to be right at hand. £6,00 well spent, ladies. Luckily my suitcase never got stolen or lost yet. I know of many people this happened to though. If you don’t want to display your address and phone number for everyone to see, than simply register it at the shown address above. 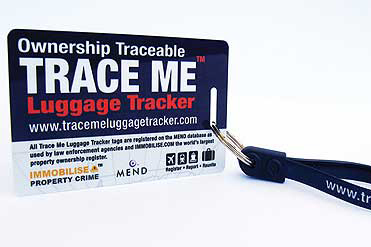 You will get your own tracker and that could help bringing back lost or stolen pieces of luggage. £ 12,99 seem an investment for a small card, but just think of how valuable your lost thing might be. Iris herself has been travelling the world for quite a bit now. Now she is ready to share all her experiences with other travellers and those who maybe oly dream of it. Reading her stories makes you want to book a flight to Asia or SouthAmerica straight away. 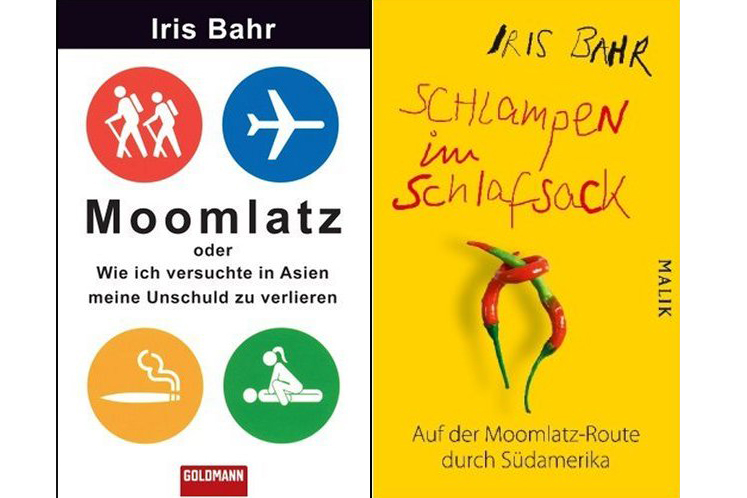 While the first book is available in english, the second one will come out this spring and for now is only available in German. Prices vary from 7-17,00€. Belive me even if you don’t plan on travelling these books are worth reading. . In times of “no liquids or fluids” allowed in your hand luggage (you know you need those 100ml for mascara and lipgloss) this seems an ideal invention. No plastic bags and small containers, no tiny bottles that you have to refill after using once, simply this paper Hygiene kit. 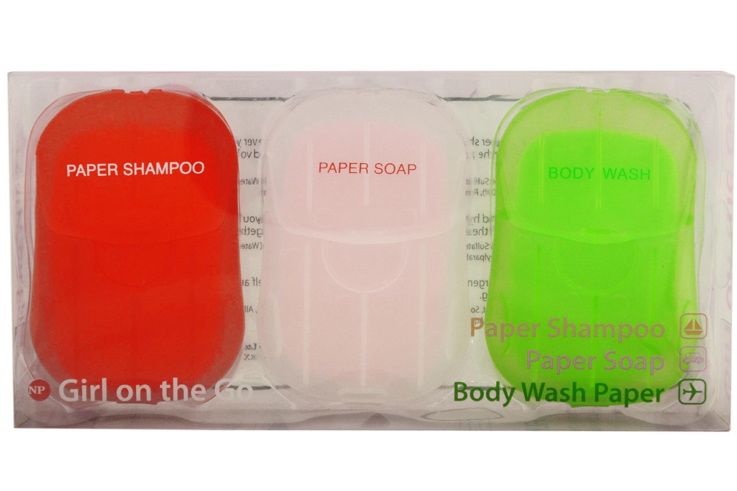 It contains: shampoo, soap and body wash paper. Add water to it and you have what you need. $ 14,00 is not cheap but still worth the clean feeling. I hope those suggestions could inspire your last minute christmas gifts for your most travelesque friends! 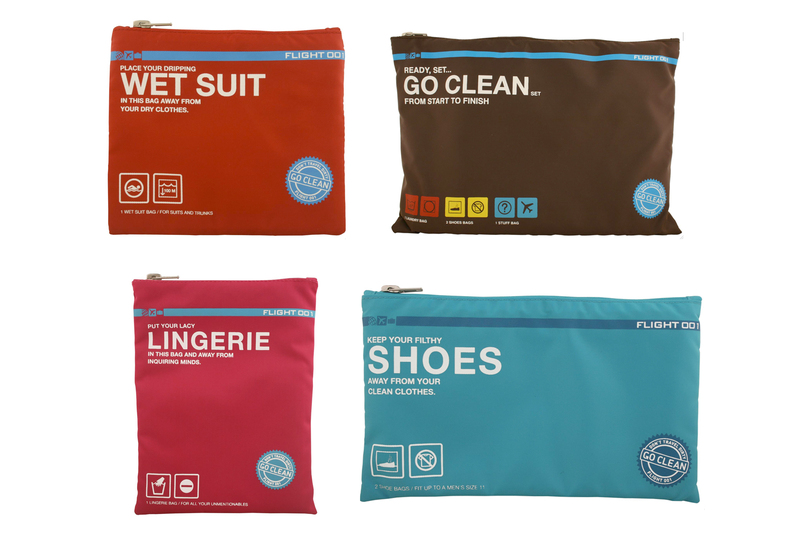 Feel free to share any other travel-related christmas gift ideas you may have.